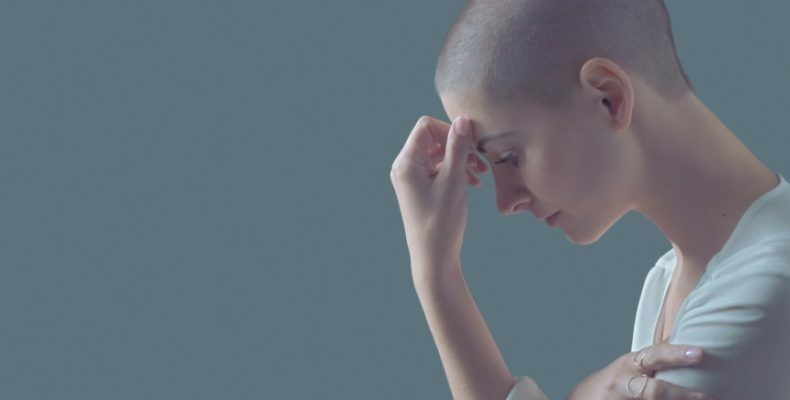 After Chemo Treatment - Do You Have a Chemobrain? Many people with cancers are treated differently, depending on where their cancer is found, what level the cancer is, and how the doctor decided to treat their client. Overall, Chemotherapy, or Chemo, is the treatment of choice for most cancers. However, a potential side effect of chemotherapy is the Chemo Brain Syndrome. Chemo Brain is a nicer way of speaking of the Chemotherapy-Induced Cognitive Impairment (CICI). While you may get scared, Chemo has significant beneficial effects against cancer. Patients should be prepared for this, as for any other potential late effect. I have heard from several cancer survivors that their clinicians ignored or denied the cognitive difficulties that they were experiencing — one said that his oncologist said he was “crazy.” That’s not helpful. If patients know what to expect and feel that their oncologist supports them, they will be better able to cope and more likely to stick to their treatment regimens. Read more methods to get your brain healthier, with links here on Brain Health Doctor: Brain Health.